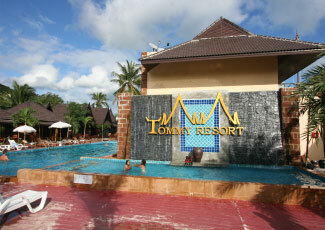 Tommy Resort is located on Haad Rin Nok, also called the Sunrise Beach, where the world famous Full Moon Party takes place every month. 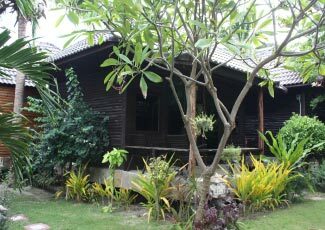 Haad Rin Nok is a long semicircular beach at the southern tip of Koh Phangan with very white fine sand and is considered the most beautiful beach of Phangan Island. 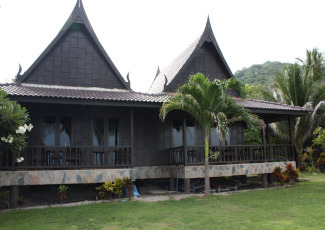 Tommy Resort is directly on the beachfront in the northern part of Haad Rin Nok. 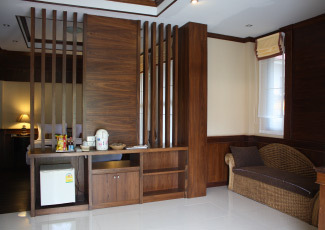 The resort is the perfect place to get it all, a short walk to town centre as well as in the tropical jungle and just a few steps to the beach. 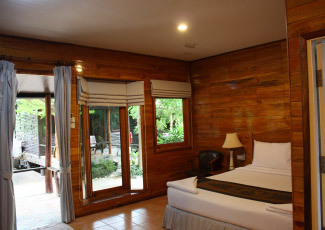 If you come to Koh Phangan for party, to explore a tropical paradise or just to relax on the beach under the palm trees, Tommy Resort offer the best service to make your stay unforgettable. 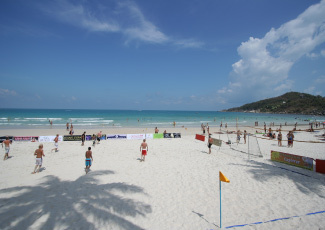 During the day, the beach is a quiet place full of sun-worshippers and people shopping in Haad Rin and relaxing for the party. 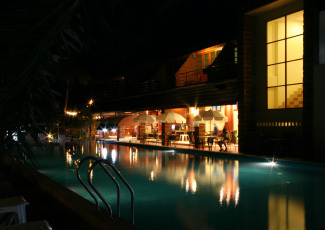 At night, the place really gets alive, with a wide spectrum of dance music played in the biggest concentration of clubs and bar of the island. 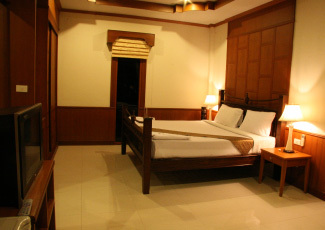 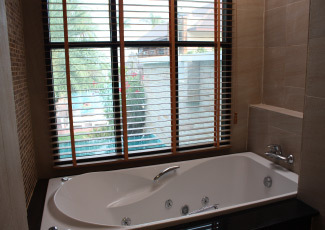 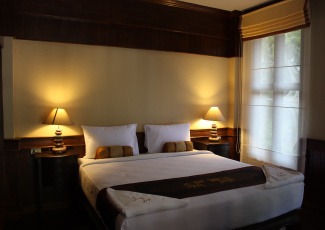 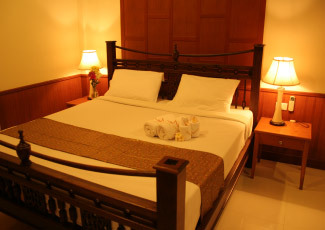 The wooden Thai-style bungalows provide air-con or fan, one queen size bed and television. 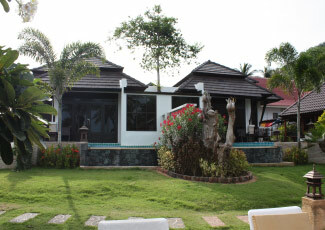 In the beachfront restaurant we offer Thai and Western cuisine. 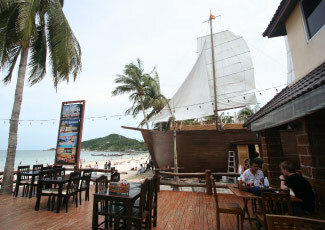 In the evening visit Tommy Bar for a beer or a cocktail or step into the vibrant nightlife of Haad Rin. 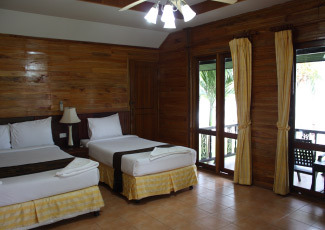 The resort facilities include taxi and laundry service, jeep for rent, one day Island tours as well as fishing and boat trips.